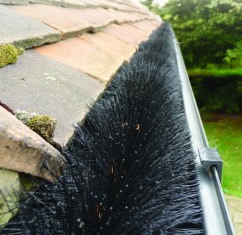 Rainwater guttering offers a high-up place of safety from which pest birds can perch, drink and sometimes nest if sufficient shelter is present. 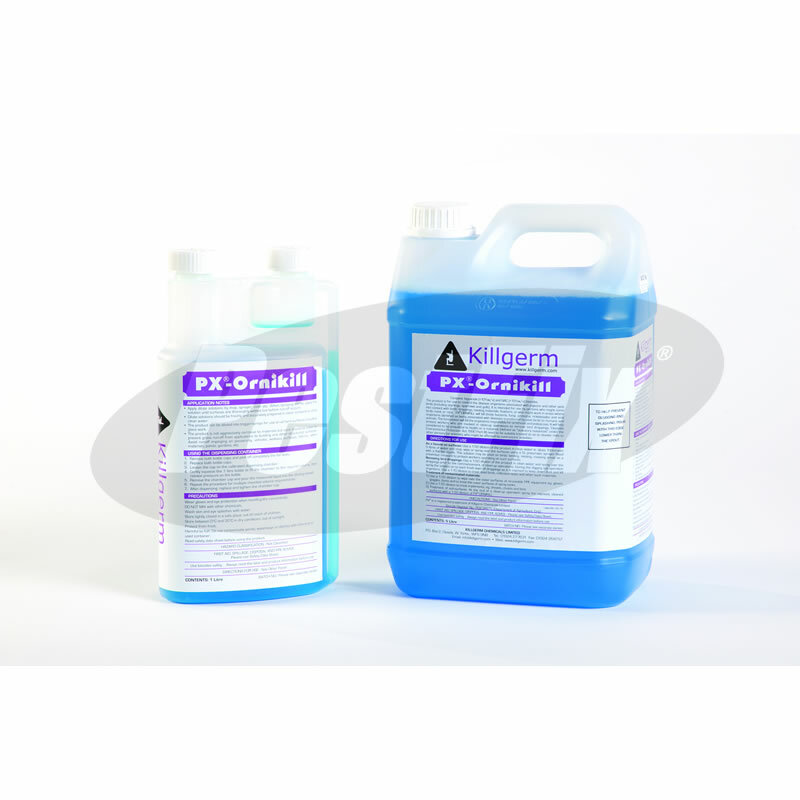 For rainwater guttering there are two main solutions. 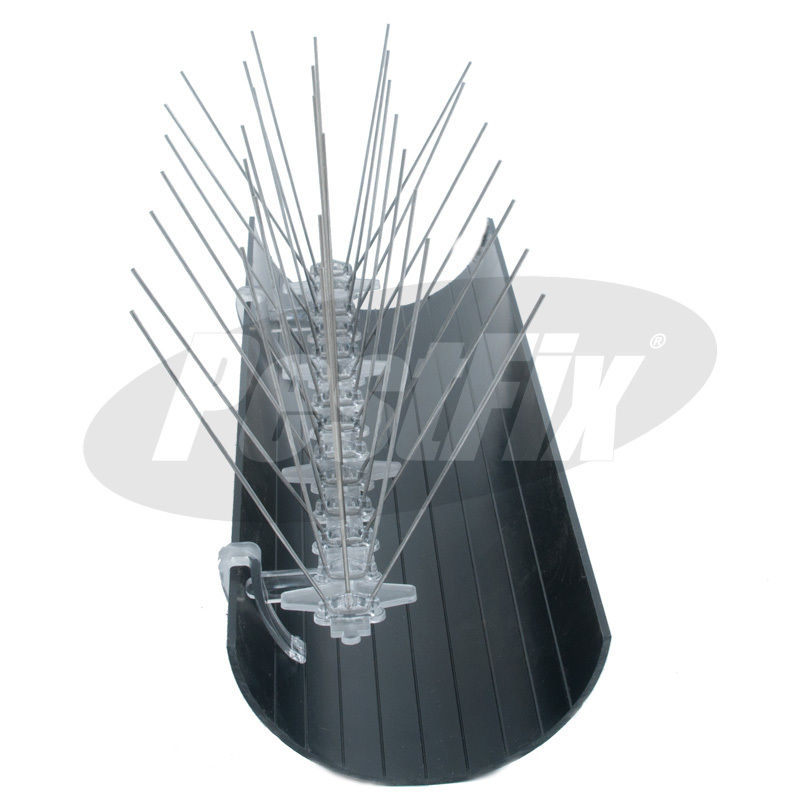 Use our Pigeon Spikes with special gutter mounting clips that allow you to clip the spikes over the outer lip of the gutter to prevent birds landing. 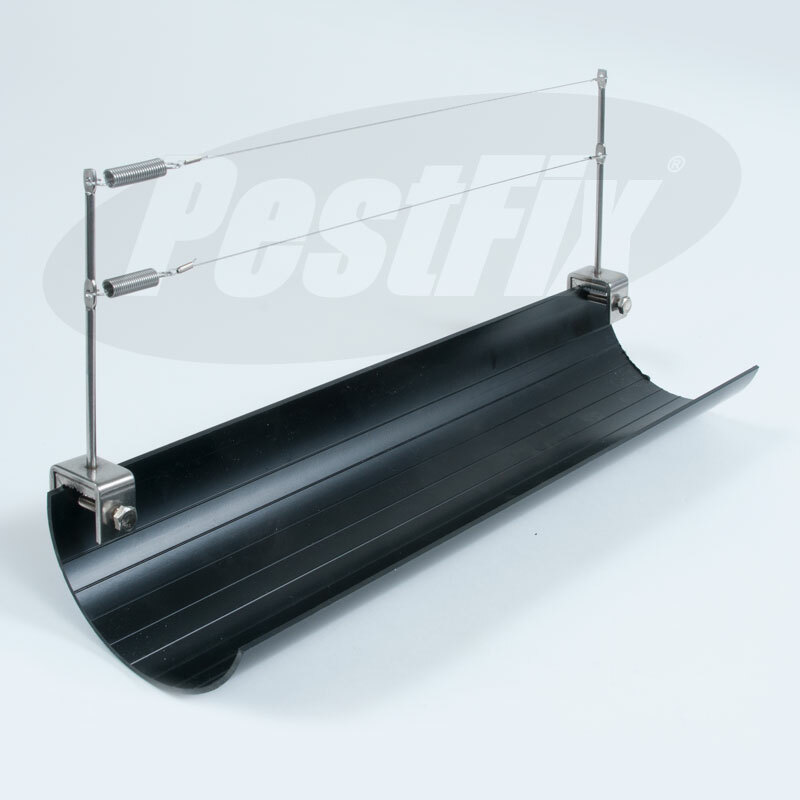 For a more professional yet technical solution use our Pigeon Post and Wire system with special gutter clamp posts that clamp to the outer lip of the gutter.